Cool review. I love this title. 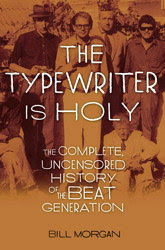 Sounds really interesting, I have always been fascinated by the Beat writers. Thanks for the review!